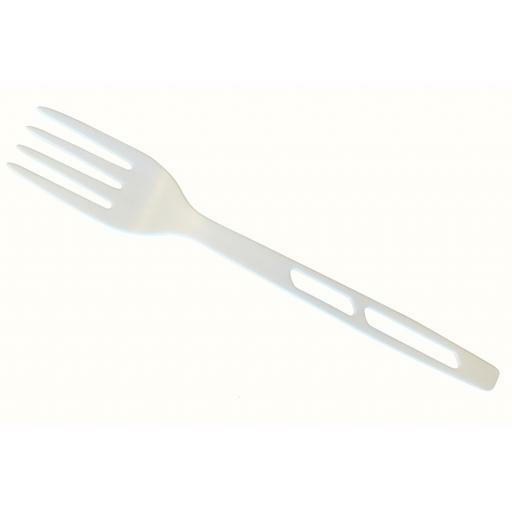 Strong and sturdy material 100% Compostable and 100% food safe. Offer your guests a eco-friendly green alternative without compromising on design and strength. 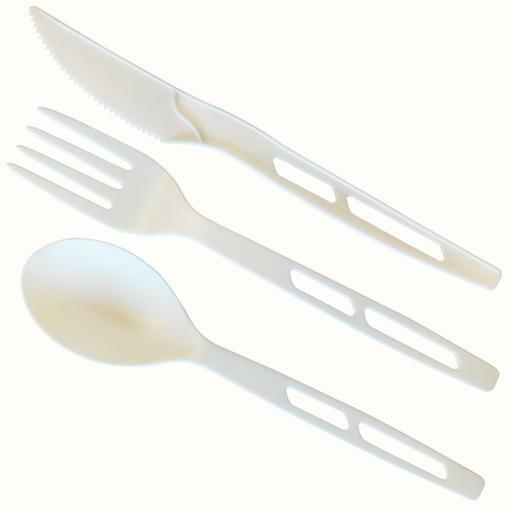 This certified compostable cutlery is suitable for food waste recycling.